It's not high definition, it's Higher. This week we talk about way too much Occidental water polo. We also talk about how good the Ruff Ryderz, so basically a normal week. 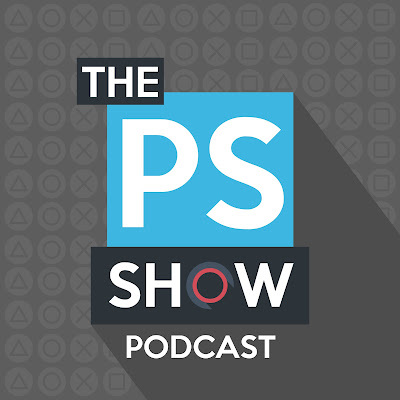 ThePlayStationShow.com. Awesome Inc. theme. Powered by Blogger.